Travelling by car offers you the amazing opportunity to enjoy each scenery, stay as long as you want, and go wherever you desire. I love to travel by car in Europe. 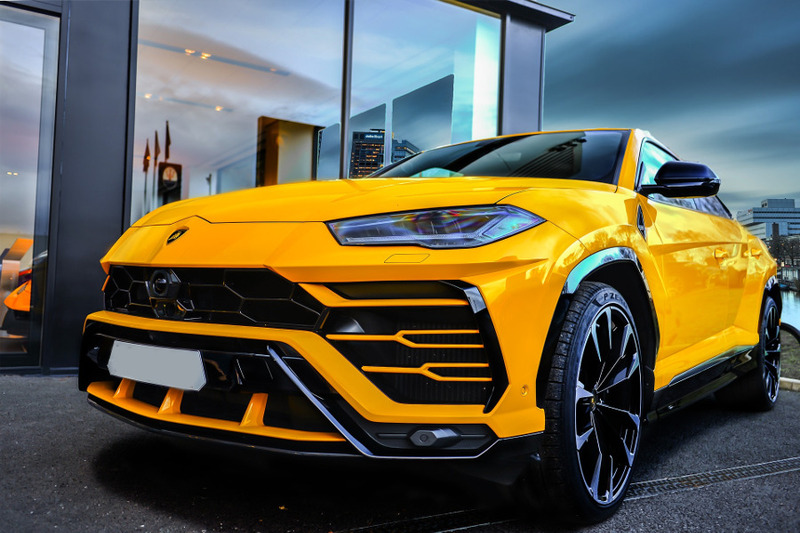 If you are like me and if you’d like to choose a luxury or sports car, then you should consider Driverso for your luxury car rental in Europe. Andrei, my husband (Ave from this blog), travels a lot with his job in Europe and sometimes he rents cars. He actually chooses at different makes and models – because he is able to have different experiences, see which models and brands he likes and which ones he wouldn’t like to drive. 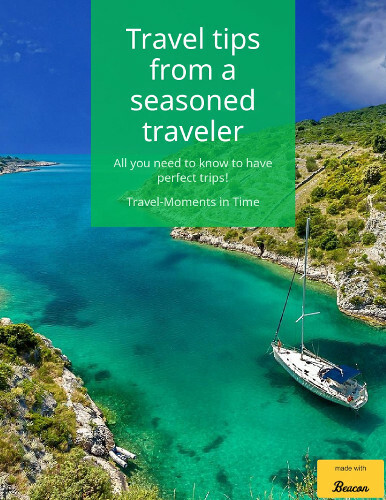 Plus, travelling in a luxury car on a special vacation gives you a wonderful feeling. You have the chance to see what is like to drive your dream car and to make an impression where you go. You may know it by its former name – Vroomerz – and they are backed by Primerent, a trusted leader in the luxury car hire industry. 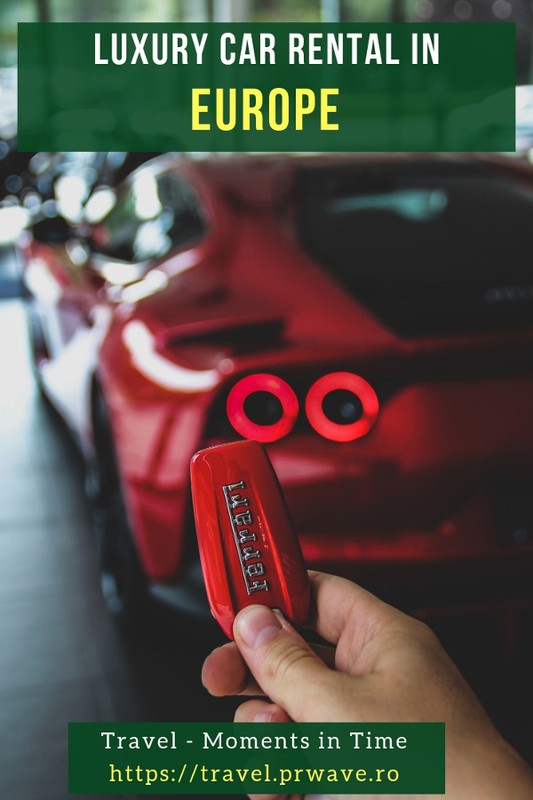 a Ferrari 488 GTB, a Lamborghini Urus, Model 3 Tesla, Jaguar F-Space 3.0, numerous Porsche, BMW, Mercedes-Benz models, Maserati GranCabrio, Aston Martin DB9 Volante, and more. You can choose from a range of cars across the UK, Italy, France, Spain, Portugal, Switzerland, Germany, and Austria. Driverso plans to expand its fleet to 1,000 cars by June 2019 – so more options for you to choose from. I admit that when I book a high-end service I want the complete experience and attention to all details. So, yes, I like the fact that with Driverso you get exactly the car you chose online and you have all the extra services and 24/7 support. 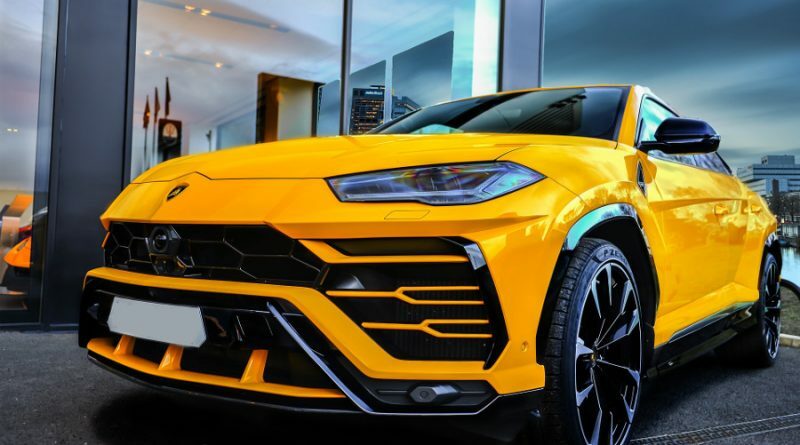 I’d definitely choose a Lamborghini Urus – I saw one a week ago in my country (though it had Germany plates). I actually heard it before I saw it 🙂 Anyway, it’s great to see that the company evolves, that they are adding more and more cars. Check out their website and see what make and model lures you!